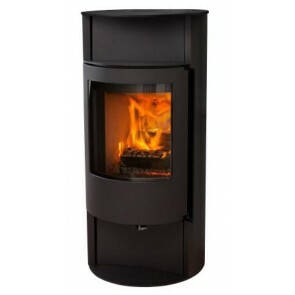 Jydepejsen is Danish manufacturer of Wood burning Stoves offering high quality Danish stoves with modern designs and Eco-friendly combustion. 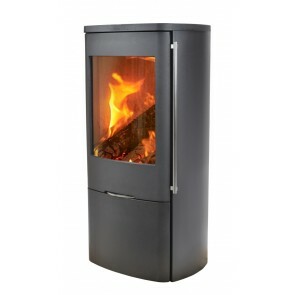 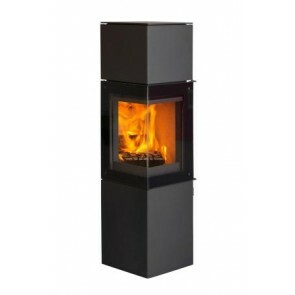 Jydepejsen Contemporary Wood burners are all made using quality products but is also easy to use with the innovative designed Duplic Air. 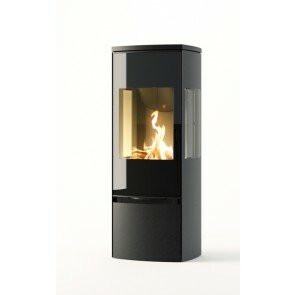 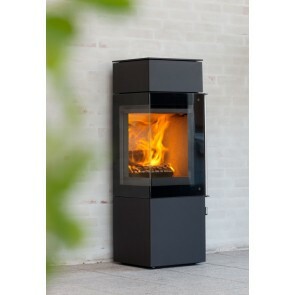 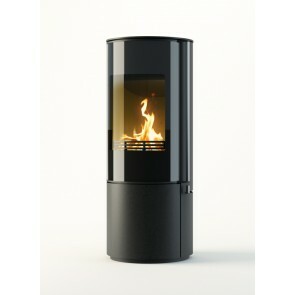 Duplic Air is an air control which is incorporated on all the of Jydepejsen Stoves. 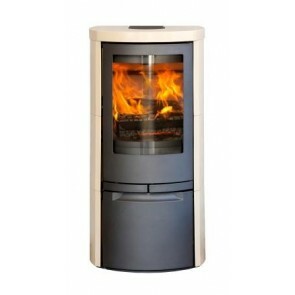 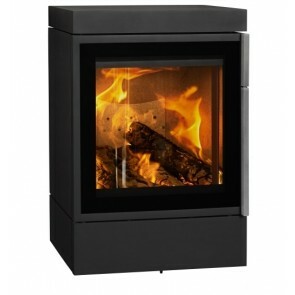 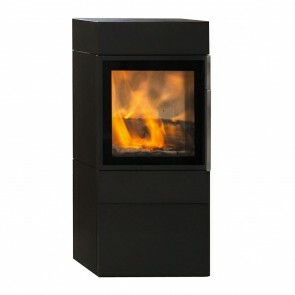 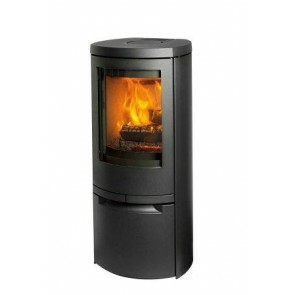 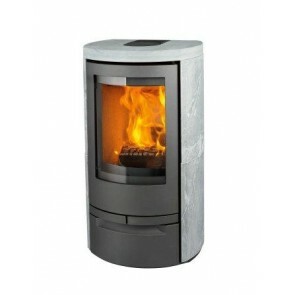 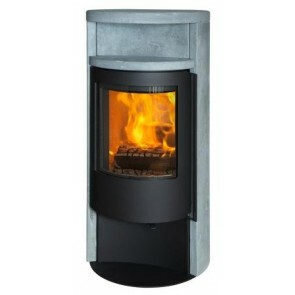 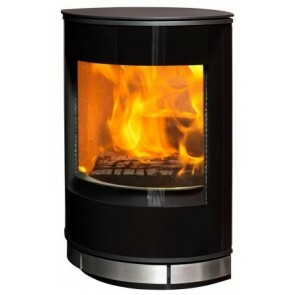 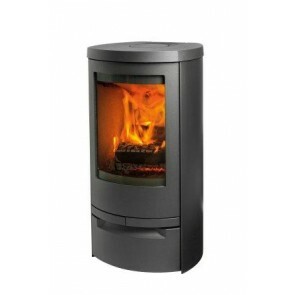 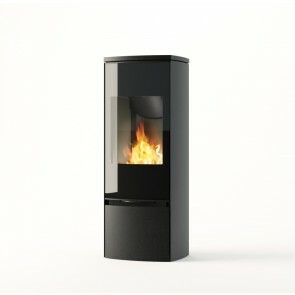 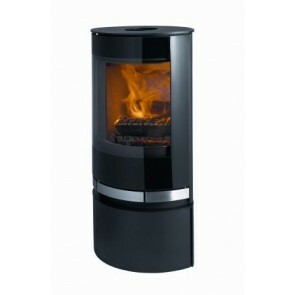 The Duplic air allows you to accuratley control the wood burners heat emission and flames with one simple dial. 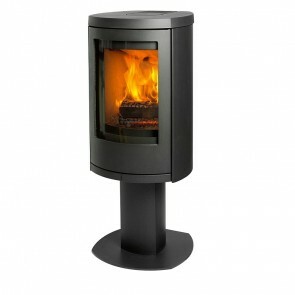 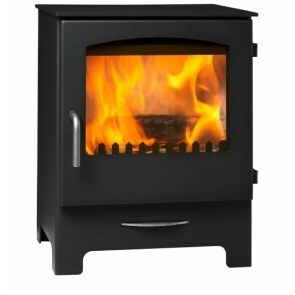 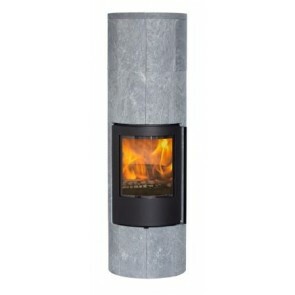 So firing up the wood burner is quick and simple and within seconds you can turn it up or down to suit your needs. 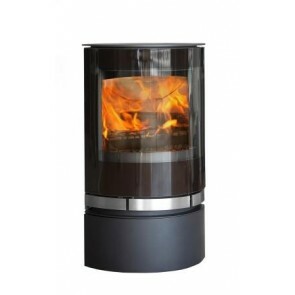 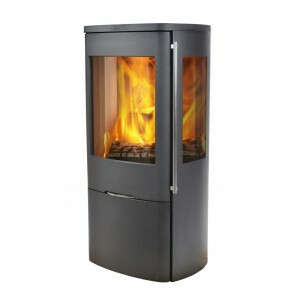 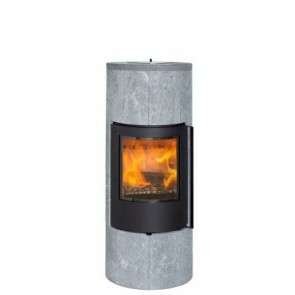 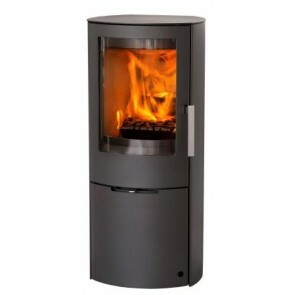 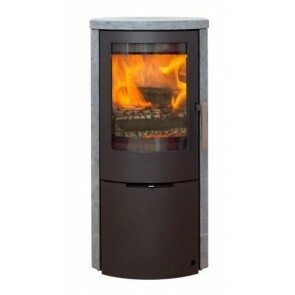 Jydepejsen has a huge range of different styles which include contemporary Cubic shaped stoves, Cylinder shaped stoves, Oval shaped stove, Stoves with side viewing glass, Stoves with a rotary base, and inset stoves.